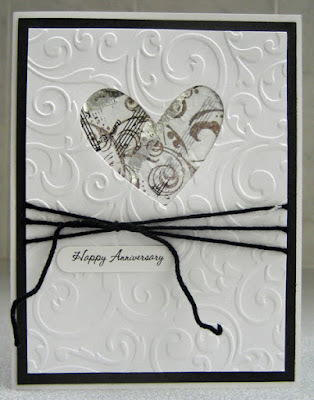 I created this card using an embossed layer I created while I was making these cards for my large all occasion card class. It had some residual lines from the die cutting process which were not masked by the embossing. 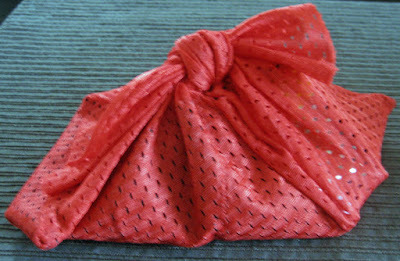 I used some black fiber tied over the affected area to camouflage the lines. 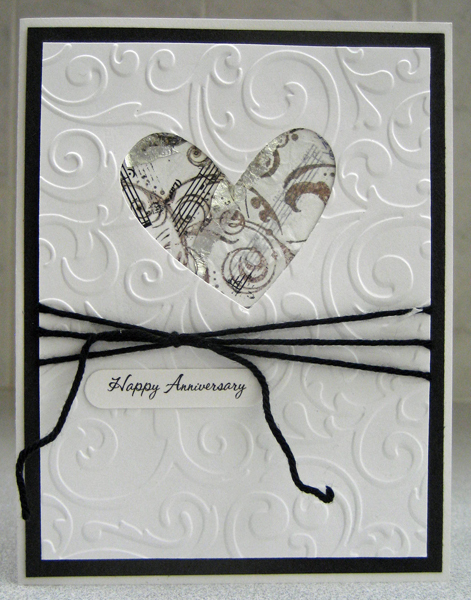 I glued some serendipity paper to the back of the heart opening and added a small laser printed greeting. I adhered a piece of black paper to a white card front and glued the large embossed layer over it leaving an even margin all the way around. Works so well!! !